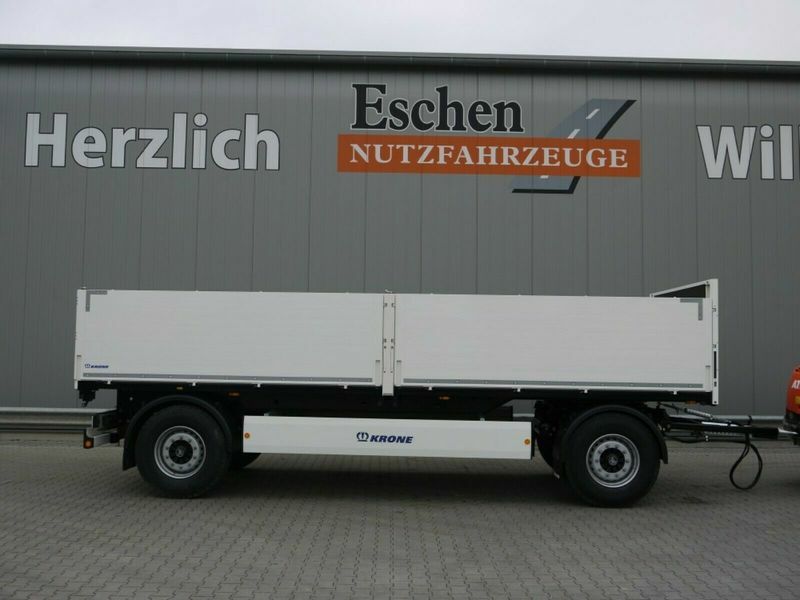 The list of KRONE dropside trailer offered for sale in our catalog is constantly increased. This piece of special equipment was produced in 2019. Bodywork: loading length: 7100 mm, loading width: 2480 mm, loading height: 1000 mm.